First you must send your CV in English: If you match one of our positions we will contact you by email, phone or skype. Please check your spam folder! Please note that due to the high volume of applications we receive, we are not able to reply each and every candidate. 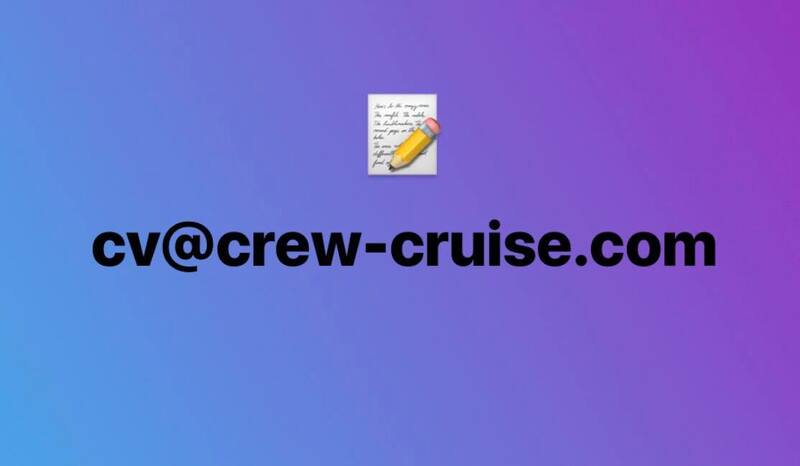 We can only reply to those who meet the requirements and in case we have a position available.Typically Crew & Cruise first contact with candidates is by email. When checking your email for any type of notification please make sure to check your junk or spam email folders as your email filter may send emails to those folders. You will be contacted for a first interview (telephone, skype or in person) only if your profile matches one of our positions. After a succesful second interview directly with the compnay (employer), you will receive a LOE (Letter of Employment) from our client (Cruiseline/Concessionaire). Once you have been pre-screened, all we ask of you is that you are honest with us. 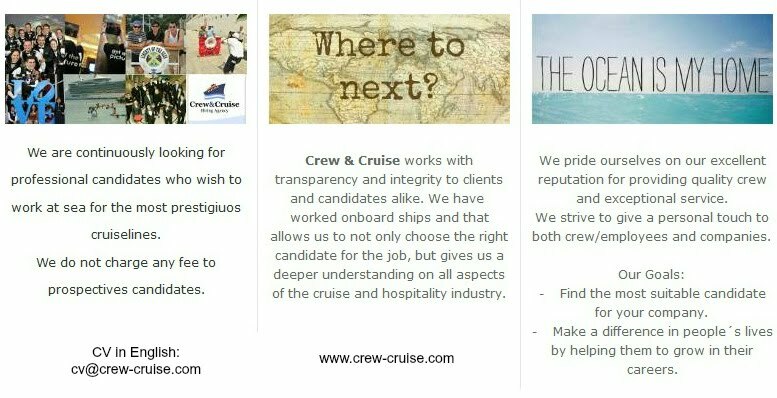 If you are not serious about working on a cruise ship, if your family does not want you to go or if for some reason you change your mind, please inform us as it is unprofessional of us to put CV's forward of candidates who are no longer available. These documents will be processed once you are offered a position. There's no need to concern yourself with obtaining any of these right now. 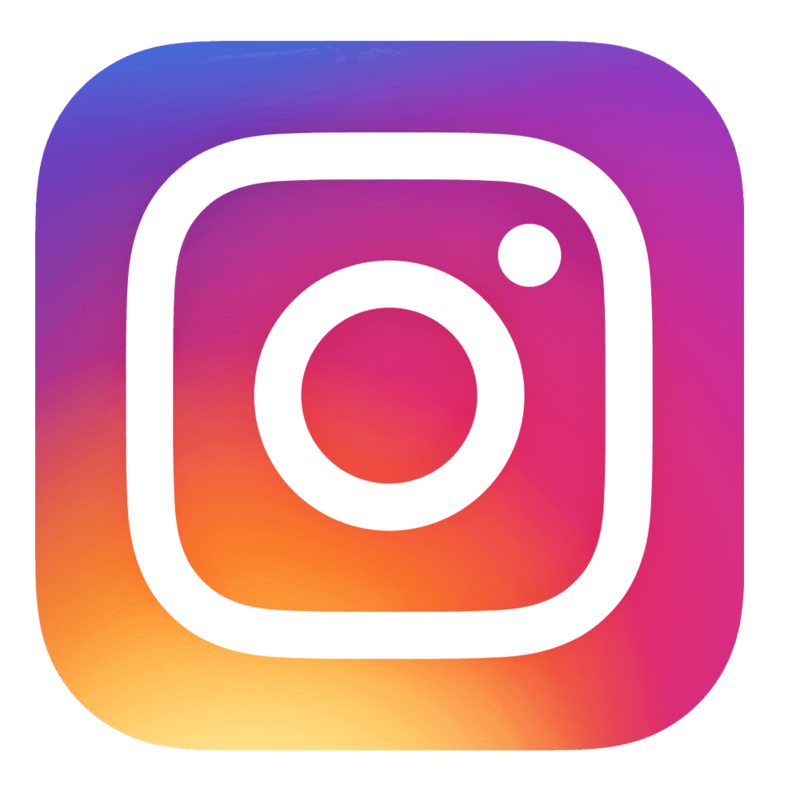 We will assist you with the necessary information on how to obtain them at the appropriate time. -Valid Passport beyond the day of the end of your contract. Prior to joining a cruise you will need to apply for a Seamans Visa at the US Embassy. 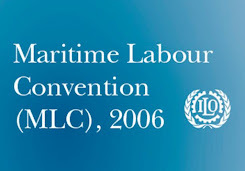 It is Transit and Seamen visa. 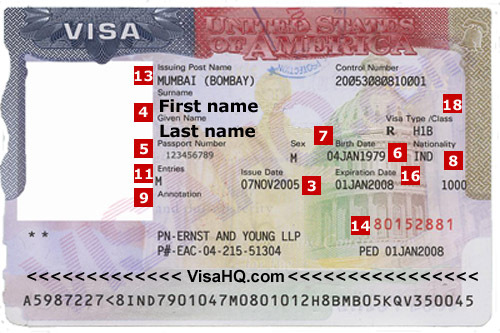 You do not need to apply for a Green Card and a tourist visa is not valid for this type of job. We will provide you a LOE (Letter of Employment) so you can obtain your visa. This visa is not required for Canadians or US citizens or residents. You will be asked to undergo a full medical examination. It will include blood analysis, a chest x-ray, a urinalysis, drug screen, pap smear, pregnancy test, hepatitis A, B, C and other general checkups. 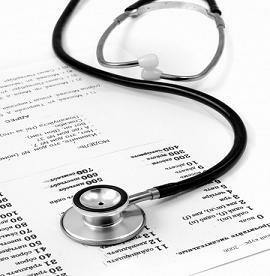 The cruise line will provide you with medical insurance throughout your entire stay (contract) on the ship. Please note that in most cases you will have to pay for this examination. These are certificates that shows that you know the Basic Safety procedures at sea.Some companies request that you have it already before joining the ship.